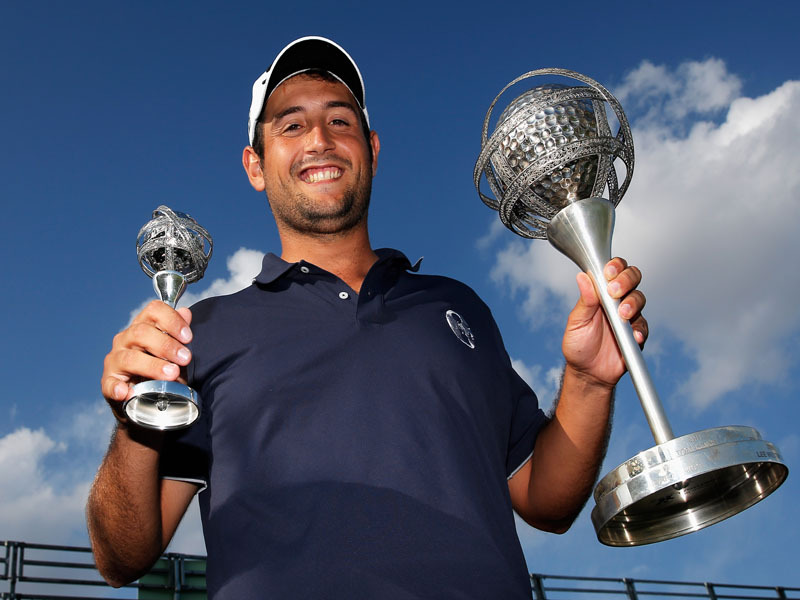 Alexander Levy secured his second European Tour title following the abandonment of the Portugal Masters after 36 holes. 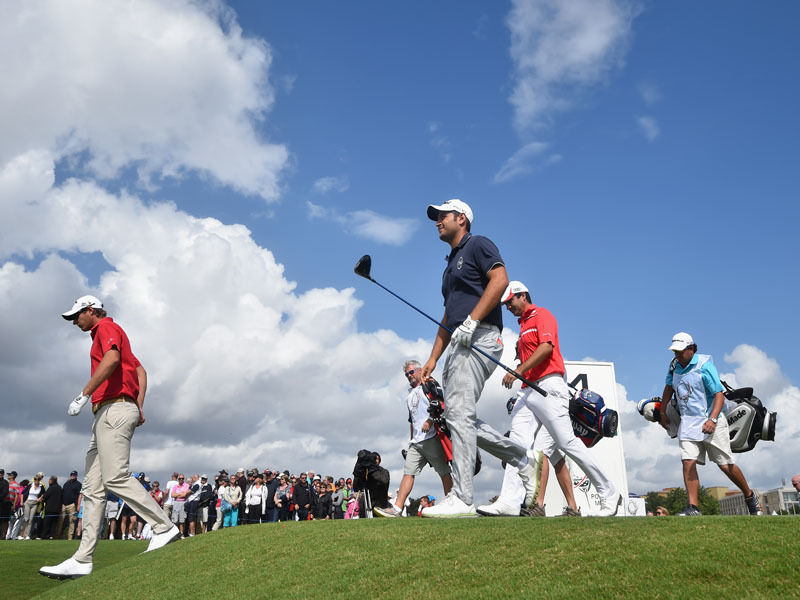 Inclement weather had already reduced the event to 54 holes and a series of further downpours on Sunday forced authorities to drawn curtains on the tournament. 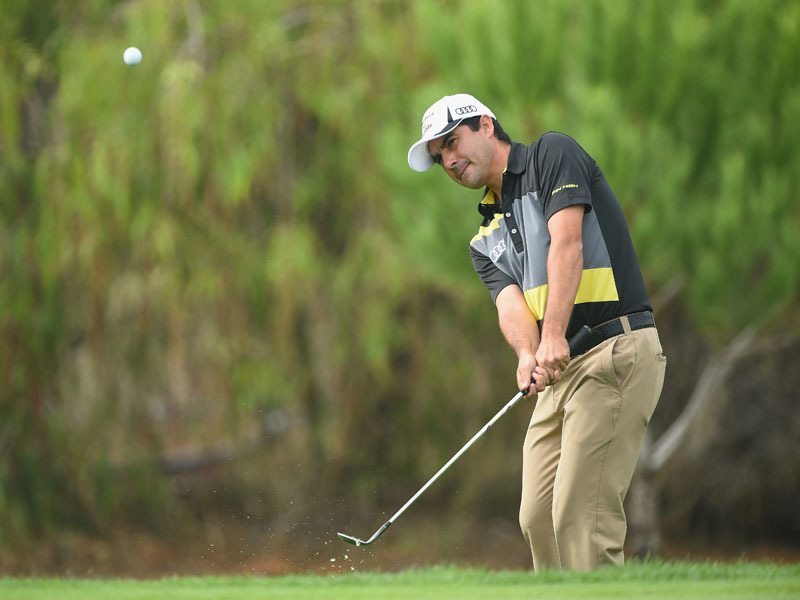 At that point, Levy was three shots clear of Nicolas Colsaerts after bogey-free rounds of 64 and 61 took him to 18-under-par. 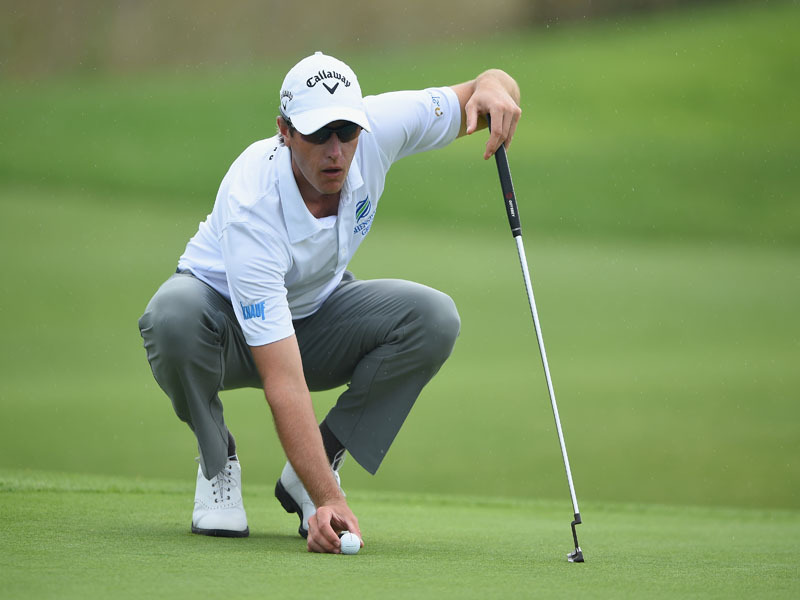 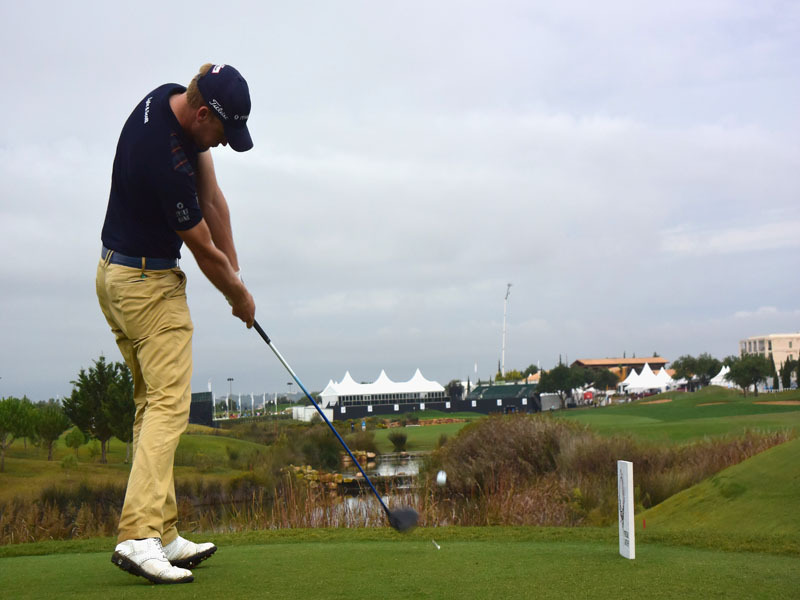 Colsaerts – who narrowly missed out on the European Tour’s first 59 on Thursday – took second place, finishing two shots clear of Chile’s Felipe Aguilar. 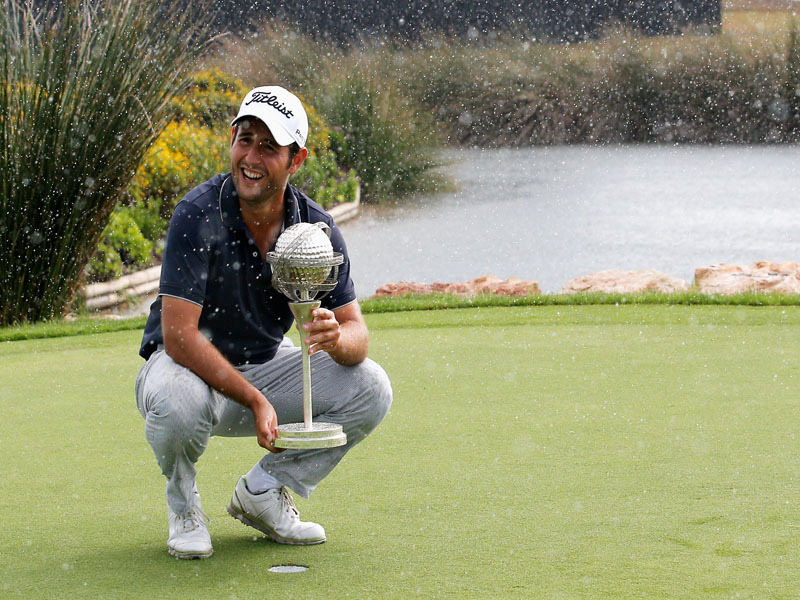 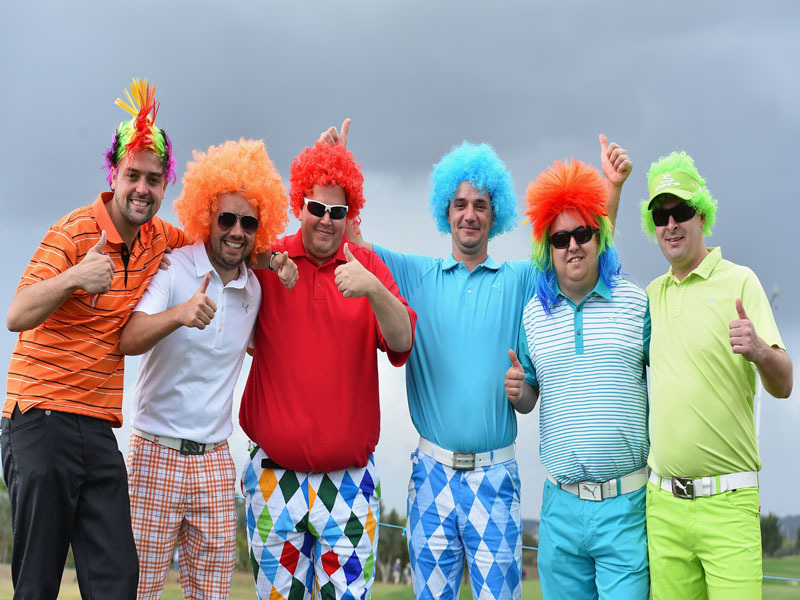 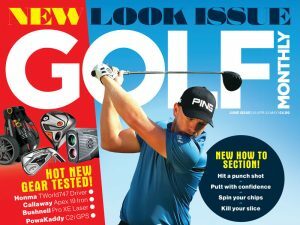 The 24-year-old Frenchman shot rounds of 64 and 61 at Oceanico Victoria Golf Course on the Algarve.